Developing proper sleep habits benefit you more than just by keeping you alert, they also keep you healthy. Proper sleep habits are necessary for a healthy body and mind at any age. They allow you to wake up feeling refreshed and alert for work or school, and help you to perform other challenging tasks that require your full attention, like driving and operating dangerous machinery. When you don’t have proper sleep habits, it can lead to all sorts of health issues, like heart disease, impair immune response, abnormal glucose and insulin levels, imbalanced hormones that control your appetite, and cognitive function impairment. People who are sleep deprived can develop impaired mental functions that may lead to making mistakes with everyday activities at work, at school or even just driving there. Studies show that adults and even young people who only sleep 4 to 6 hours a night for even only a few weeks have shown major signs of impaired mental function and alertness, without even being aware. Research shows that the average person needs 7 to 8 hours of restful sleep in order to function properly. Sleeping on an old mattress may also be preventing you from getting those 7 to 8 hours of restful sleep. Lack of sleep or unrestful sleep also causes physical and mental problems that can contribute to over-eating and mood swings. 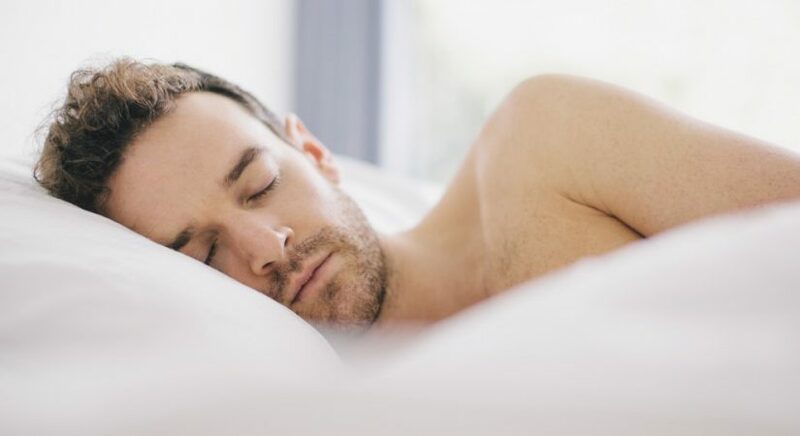 Lack of sleep or unrestful sleep, is often seen with people with insomnia and sleep apnea, which can lead to an increase in blood pressure, heart disease, stroke, cardiac arrhythmias, diabetes, weight gain, depression and dementia. Treating these sleep disorders, sometimes just by purchasing a new mattress, can lower the risk of all these conditions. Young children are also vulnerable to lack of sleep or unrestful sleep, because it can have serious neurological effects and create behavioural issues.